According to climate experts, the average temperature is predicted to rise by 1.0° to 2.5° Celsius, if no steps are taken. The global temperature rose a total of 4° to 7° Celsius over the last 5,000 years, while in the past century alone, the temperature has risen 0.7 degree Celsius – roughly 10 times faster than the average rate of ice-age-recovery warming. Changing rain patterns suggest rain will be distributed differently, with less during the dry seasons and more during the monsoons. Paradoxically, this will lead to more floods and droughts, and heavier monsoons. The temperature rise might seem insignificant as a set alone number, but the impact of a 1.5° Celsius rise will be nothing less than disastrous, especially for Bangladesh. 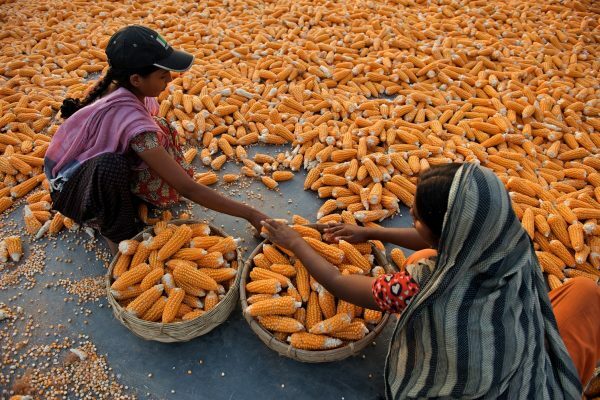 More than three-quarters of Bangladesh’s population could see their lives turn upside down. We are looking at increase in rainfall, temperature, and extreme weather-related events. In the last 60 years, the region’s average temperatures have increased and will continue to rise, affecting agriculture, productivity and our wellbeing. The time to act is now – incorporating climate change adaptation guidelines into the planning, design, construction, operation, and maintenance of infrastructure and projects can no longer take a backseat. Bangladesh’s average annual temperatures are expected to rise, even if preventive measures are taken along the lines of those recommended by the Paris Climate Change Agreement of 2015. Temperatures had already gone up by 1° Celsius – the frequency of floods are telltale signs of changing weather patterns. We could be looking at long-lasting or irreversible impacts, such as the loss of vital ecosystems. 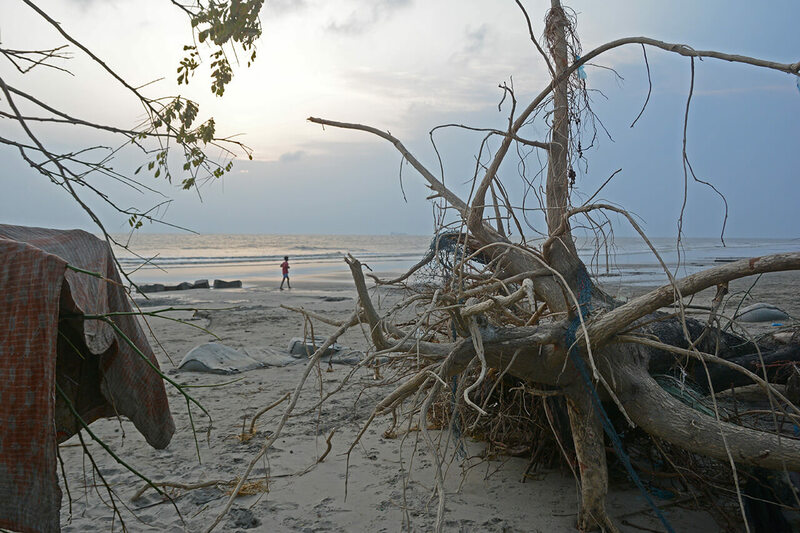 If the current climate change trends continue, an estimated 10 million Bangladeshis are at risk of becoming climate refugees over the next two decades. 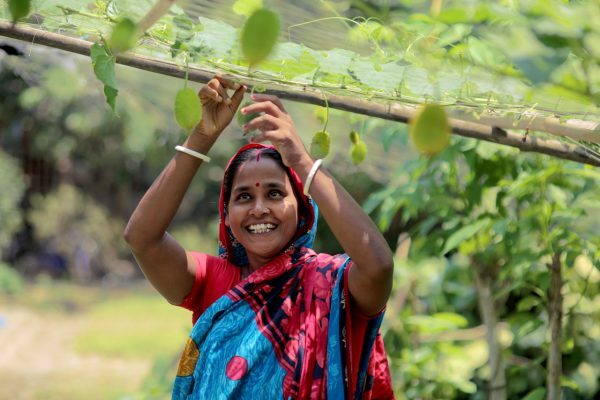 Bangladesh has been featured in a recent list of seven climate change hotspots. We cannot ignore the matter at hand – from heat waves to hurricanes, floods to famine. 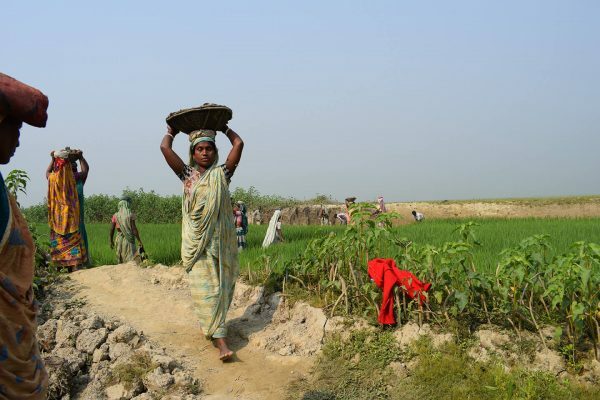 Five to 10 million people are expected to move from the coastal areas, the most vulnerable regions in Bangladesh. Major floods that used to hit Bangladesh once every two decades are more frequent now, along with the early flash floods in haor regions, causing massive loss of agricultural production. Dr Saleemul Huq, Director of the International Centre for Climate Change and Development (ICCCAD) and Senior Fellow at the International Institute for Environment and Development (IIED), has joined BRAC as an advisor for the climate change programme. At a policy talk last month, he led the discussion on how BRAC can transform its programmes to become more climate resilient. He talked of mitigating climate change impacts and how the issue can be mainstreamed. While starting dialogues about climate change, we need to speak in measurable terms. UNFCCC, the international environmental treaty, encourages the usage of terms such as ‘climate adaptation’ and ‘climate change mitigation’ than focusing directories to ‘climate resilience’. In order to combat frontline crises, mainstreaming climate change and facilitating climate migration should be of priority. The future generation can combat climate-related risks by up scaling and accelerating far-reaching, multi-level and cross-sectoral climate mitigation and by both incremental and transformational adaptation. Given BRAC’s wide outreach, implementation, and operational expertise, Dr Huq proposed stronger collaborations with global knowledge-sharing platforms, such as Intergovernmental Panel on Climate Change, Global Commission on Adaptation, UN climate summits, and others. BRAC might want to advance knowledge-sharing with Gobeshona, a platform which hubs more than 2,500 studies on climate change in Bangladesh, to share and discover solutions to ongoing challenges. At the same time, taking into account the breadth of the organisation, further discussions on mitigating BRAC’s own carbon footprint is necessary. Cumulating BRAC’s wide outreach from local level and forwarding to the global platforms should be one of our main concerns to acknowledge the issue of climate change, mitigate its adversities and to best utilise the climate financing sources to design and implement climate-resilient projects and policies.